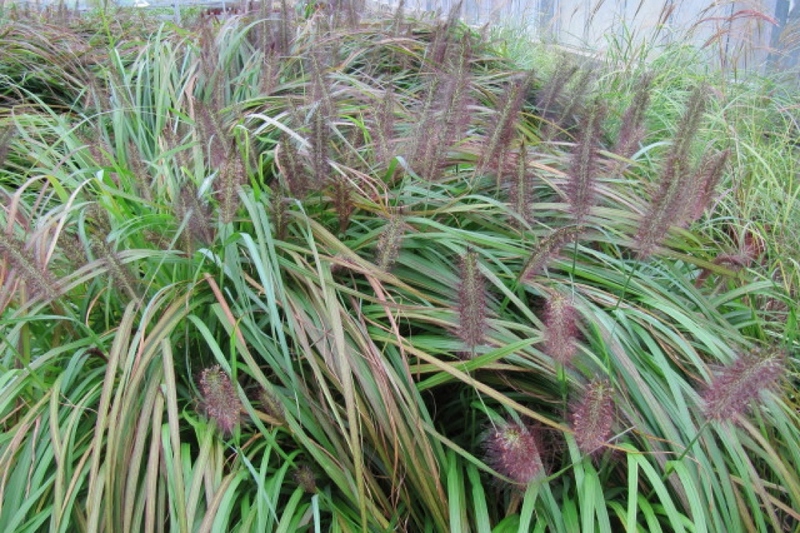 Chinese fountain grass (Pennisetum alopecuroides f. viridescens): growing, planting, caring. One of the species favored by gardeners. Pennisetum alopecuroides - the Chinese pennisetum or fountaingrass - is a species of perennial grass native to Asia and Australian and a warm season ornamental grass which typically grows in graceful, spreading clumps.